We’ve combined wholesome, real foods with refined cooking techniques to give you the best grilled subs, burgers, and fries possible. Fresh chicken breasts and sliced sirloin steak fill our grilled subs. Fresh Angus Beef is hand-packed for our burgers. Pecorino Romano cheese and freshly cracked peppercorns season our hand-cut fries. Oh, and our name? 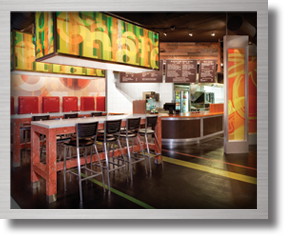 It’s a nod to our original location in Oxford, OH– just South of High Street. 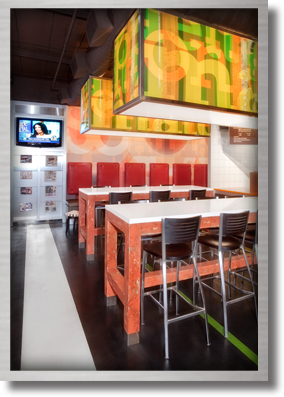 So sit back, relax, and chow down on some tasty grub. 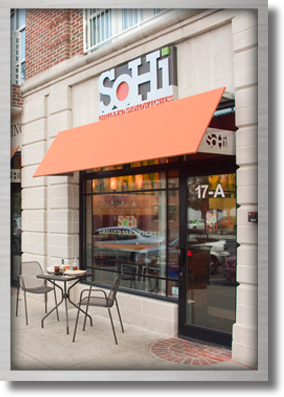 We know you’ll enjoy getting SoHi. Our SoHi Fries topped with cheddar jack cheese, crumbled bacon, Ranch dressing and scallions.